It is no coincidence that so many Quebeckers are turning to the Honda Civic every year. At the same time elegant, fuel-efficient, incredibly reliable and fun to drive, the 2019 Honda Civic has quite a bit to offer drivers in Quebec and Canada. No wonder it’s the country’s best-selling car. 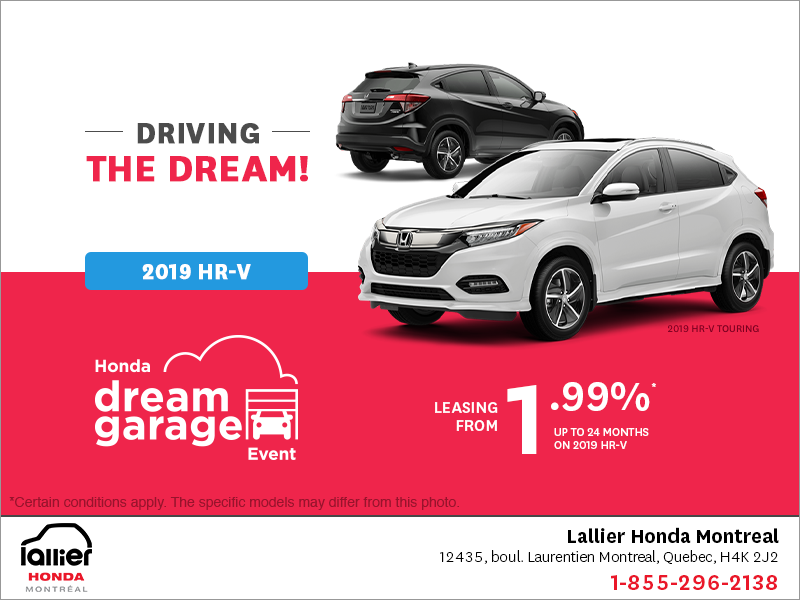 Whether you're looking for a two- or four-door car or even a hatchback, there's a 2019 Honda Civic waiting for you at Lallier Honda Montreal. 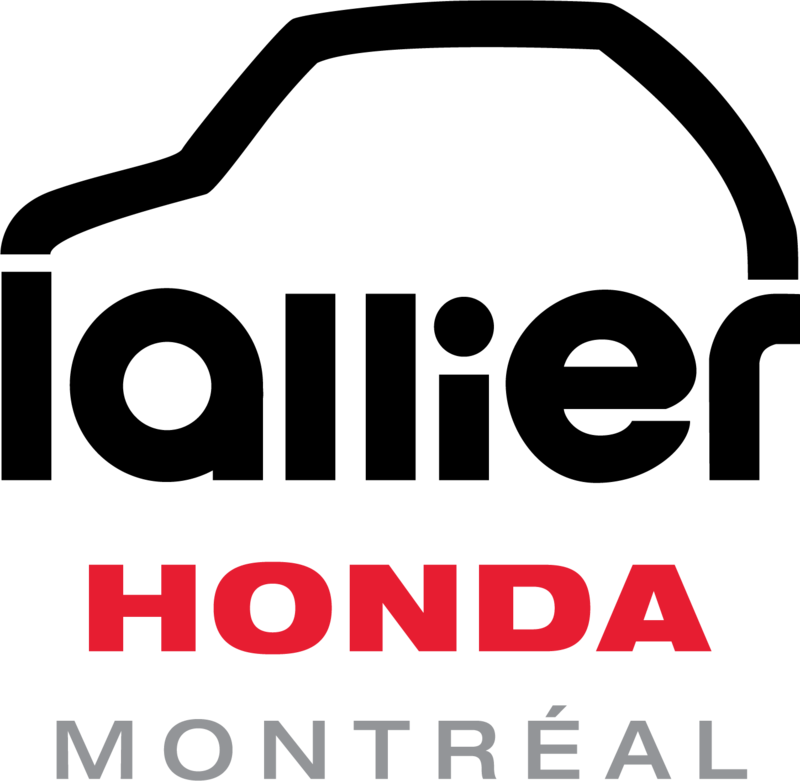 Available from $ 17,790 at Lallier Honda Montreal, the Civic is available in a multitude of versions. For 2019, a Sport variant is added and adopts a more dynamic design thanks to 18-inch alloy wheels, steering wheel-mounted paddle shifters and a black spoiler at the rear. The base variants of the Honda Civic are powered by a 2.0-liter four-cylinder engine producing 158 horsepower and 138 lb-ft of torque. 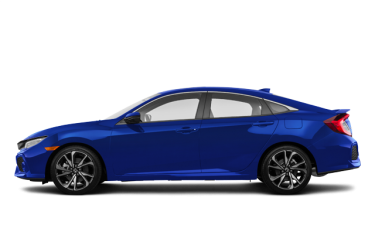 For better performance, the 2019 Honda Civic can also be paired with a 1.5-liter turbocharged engine that increases power to 174 horsepower. In addition to improved performance, the Honda Civic equipped with this engine offers better fuel economy with a combined city/highway average of 7.1 L/100 km. 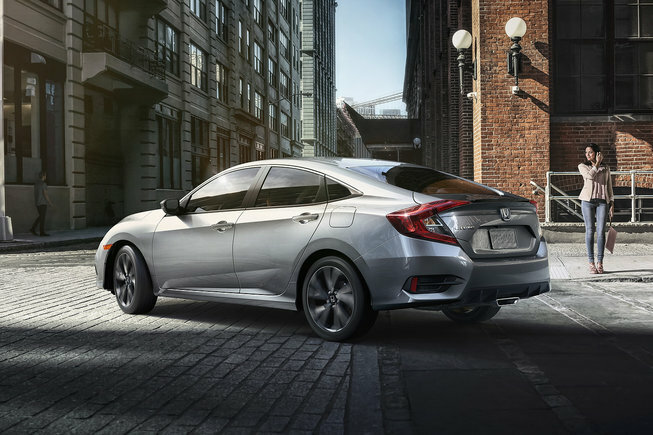 In its hatchback configuration, the 2019 Honda Civic is also equipped out of the gate with this 1.5-liter engine and a six-speed manual transmission. A continuously variable automatic transmission (CVT) can also be ordered. For decades, the Honda Civic has won the hearts of Quebecers thanks to the value it provides, but also because of the inspiring performance of its sports version, the Si. Honda continues the tradition in 2019 with a Civic Si featuring a 1.5-liter turbocharged four-cylinder engine developing 205 horsepower and 192 lb-ft of torque. Available in two- or four-door versions, the Honda Civic Si is a purist’s favorite with its six-speed manual transmission, Sport mode and 18-inch alloy wheels. For thrill seekers, Honda now sells an even more powerful version of the Civic, the famous Type R. With 306 horsepower, this is a real sports car we are talking about here. 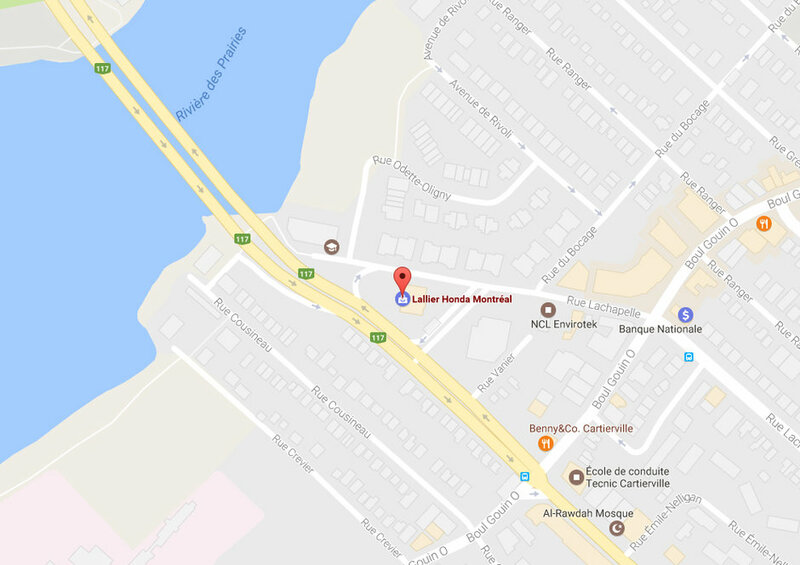 As you can see, there's a 2019 Honda Civic for all needs and budgets at Lallier Honda Montreal. Come discover yours today!